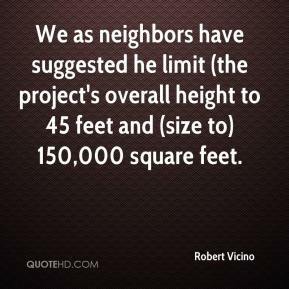 We as neighbors have suggested he limit (the project's overall height to 45 feet and (size to) 150,000 square feet. 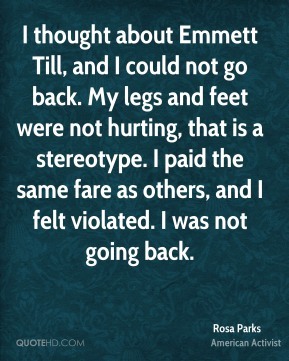 Some of them didn't even have shoes on their feet-- their feet were cut up. I was giving them lotion to rub on their legs. 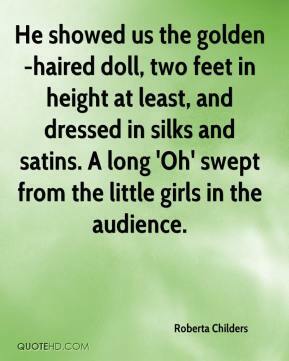 He showed us the golden-haired doll, two feet in height at least, and dressed in silks and satins. A long 'Oh' swept from the little girls in the audience. I'm six feet tall and the water was up to my shoulders. I had to take my little sister and put her on my back. My niece, she was big enough to walk, but it was up to her head. 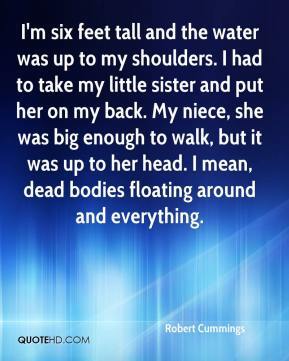 I mean, dead bodies floating around and everything. Our guys were asleep on their feet. All the goals were from 4 or 5 feet in front of me. There was nothing that beat me from that far out. 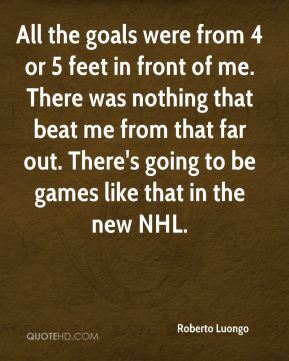 There's going to be games like that in the new NHL. 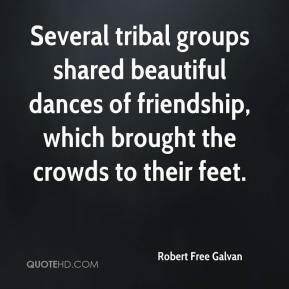 Several tribal groups shared beautiful dances of friendship, which brought the crowds to their feet. Often teachers will notice that children's shoes are too short, they complain that their feet hurt or are in poor condition. Children need shoes that are safe and supportive. 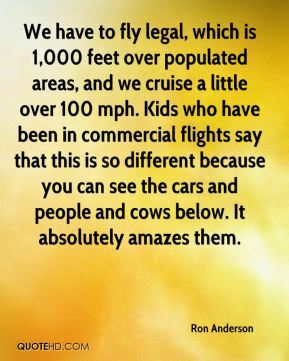 Hopefully, we can help meet the needs of growing children. I have a smile on my face that's 10 feet wide. It represents the smiling faces of the 1.1 million school children smiling they're so happy with this decision. The best things in life are nearest: Breath in your nostrils, light in your eyes, flowers at your feet, duties at your hand, the path of right just before you. 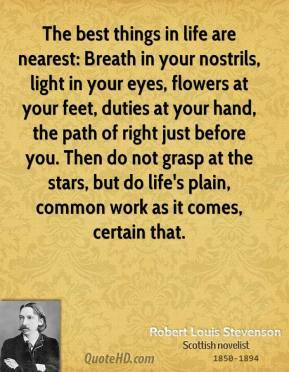 Then do not grasp at the stars, but do life's plain, common work as it comes, certain that. 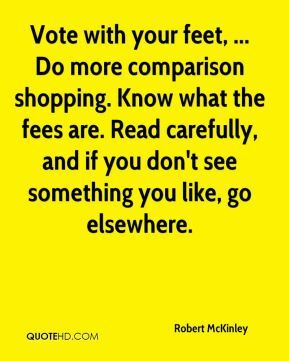 Vote with your feet, ... Do more comparison shopping. Know what the fees are. Read carefully, and if you don't see something you like, go elsewhere. We were at 10,000 feet in Utah and I was running out of gas. I was in boots that were leather-soled. 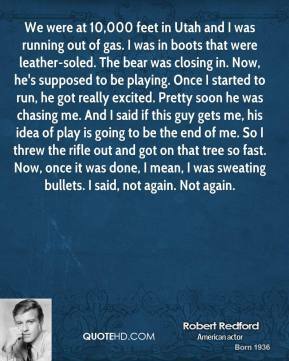 The bear was closing in. 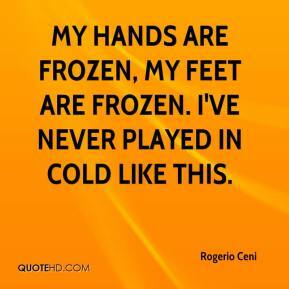 Now, he's supposed to be playing. Once I started to run, he got really excited. Pretty soon he was chasing me. And I said if this guy gets me, his idea of play is going to be the end of me. So I threw the rifle out and got on that tree so fast. Now, once it was done, I mean, I was sweating bullets. I said, not again. Not again. 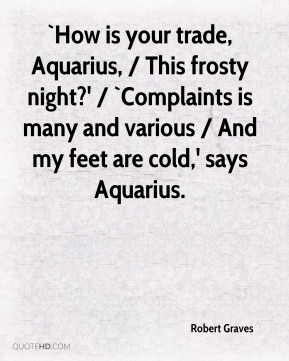 `How is your trade, Aquarius, / This frosty night?' / `Complaints is many and various / And my feet are cold,' says Aquarius. Brad can run. He's really got some quick feet. He's catching the ball and running well with it after he catches it. 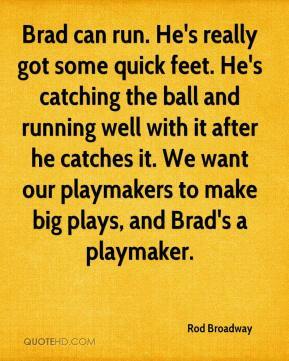 We want our playmakers to make big plays, and Brad's a playmaker. The beer has a fantastic flavor. 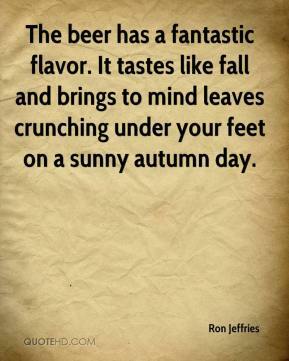 It tastes like fall and brings to mind leaves crunching under your feet on a sunny autumn day. It's awesome, a great day. We have 2 feet of new snow from yesterday, and it's a sunny day. 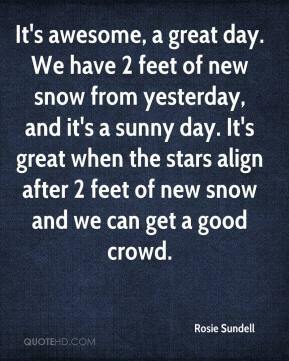 It's great when the stars align after 2 feet of new snow and we can get a good crowd. We just weren't moving our feet; our guys were tired, worn out. 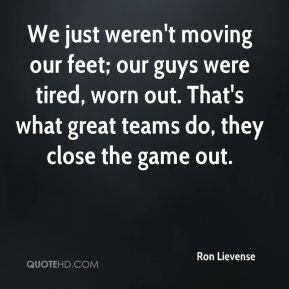 That's what great teams do, they close the game out. 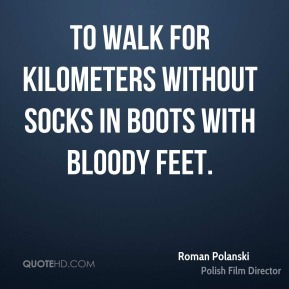 to walk for kilometers without socks in boots with bloody feet. 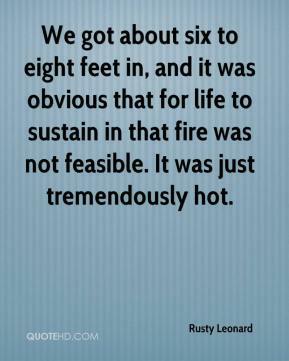 We got about six to eight feet in, and it was obvious that for life to sustain in that fire was not feasible. It was just tremendously hot. It was about 9 by 11 and maybe 4 1/2 feet tall because it was a basement. 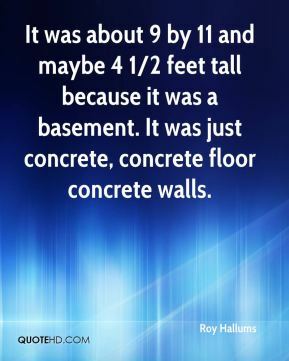 It was just concrete, concrete floor concrete walls. 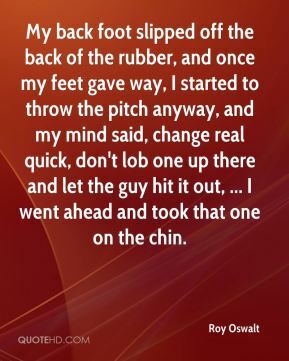 My back foot slipped off the back of the rubber, and once my feet gave way, I started to throw the pitch anyway, and my mind said, change real quick, don't lob one up there and let the guy hit it out, ... I went ahead and took that one on the chin. 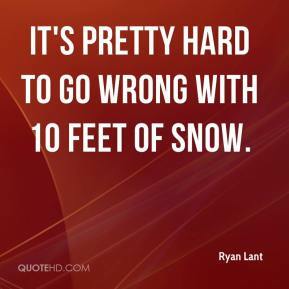 It's pretty hard to go wrong with 10 feet of snow.